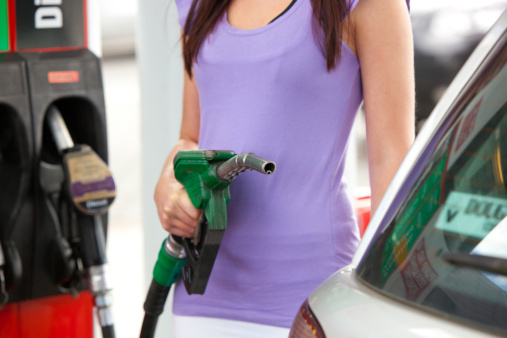 Gas is cheap… but you can still save money! Fuel economy, according to the Car Care Council, is directly related to vehicle care and driver behavior. Both can have a significant impact on how much motorists pay at the pump. •Underinflated tires can impact the vehicle's fuel economy. When tires aren't inflated properly, it's similar to driving with the parking brake on and can cost a mile or two per gallon. •Dirty air filters also can waste gas and cause the engine to lose power. An air filter that is clogged with dirt, dust and bugs chokes off the air and creates a "rich" mixture, which is too much gas being burned for the amount of air. 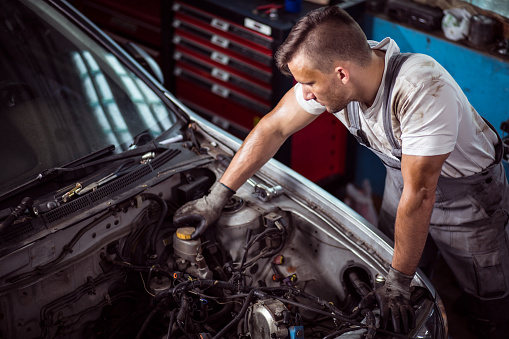 Replacing a clogged air filter can improve gas mileage by as much as 10 percent. Cold temperatures, snowy and icy road conditions and road salt all can be extremely hard on the many different systems of your automobile. While this mild winter may not have been severe enough to push some of these systems into failure, perhaps they are right on the edge. They may be vulnerable to the first hot spell that's sure to come our way. 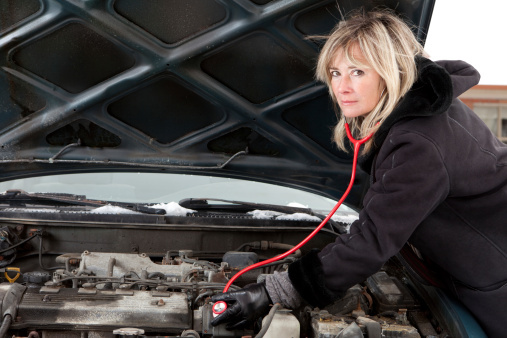 Cold and heat are equally hard on components such as batteries and electrical systems, belts and hoses, gaskets and water pumps. 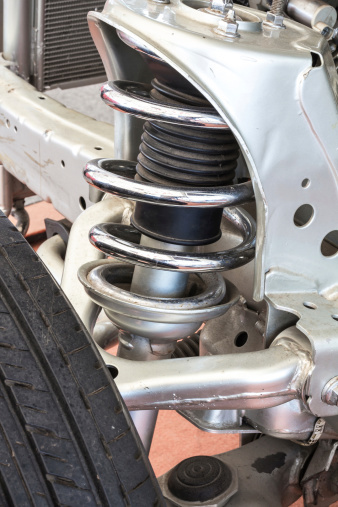 Our wonderful roads tear up the shocks, struts and other suspension-related components. As you drive around, pay attention to the sounds your car is making; it might be trying to tell you something.